Lakson International Development is proud to announce its participation in a project of municipal and agriculture waste valorisation which will take place in Algeria and will be carried out by a group of Canadian and Algerian organizations. A company composed of Divindus, an Algerian public group, l’Agence Nationale des Déchets, the national agency responsible for waste in Algeria, and a group of Canadian partners including Lakson, OEM Sherbrooke and GGL Group, will be created shortly. 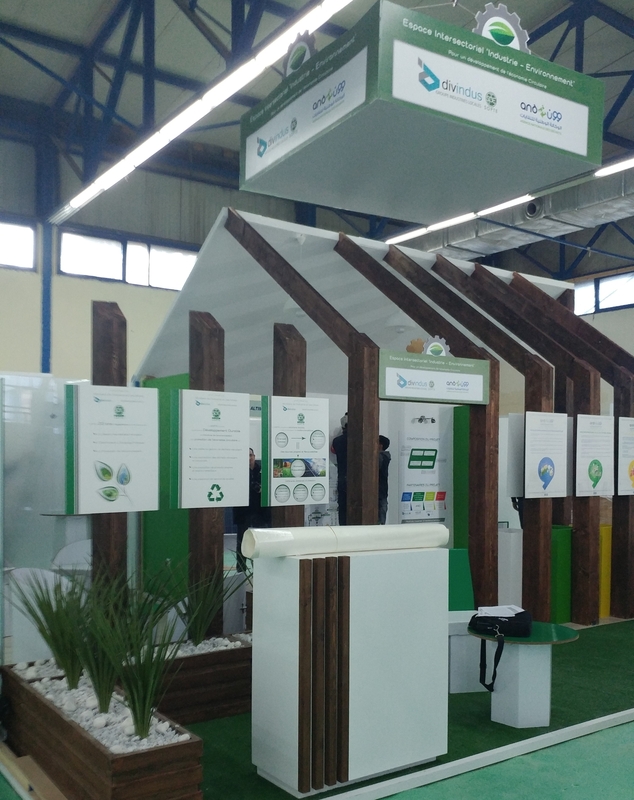 The news was announced during Algiers’ 1st International Exhibition of Environment and Renewable Energies that took place at the end of march. For this occasion, the Algerian and Canadian partners met to present this new project to the exhibition attendees. This project was also announced in an article published in the daily newspaper Liberté on March 28th, 2018.